To be eligible for a return, your item must be defective or damaged, unused and in the same condition that you received it. It must also be in the original packaging. If you’ve done all of this and you still have not received your refund yet, please contact us at info@asapplumbers.co.uk. We only replace items if they are defective or damaged. 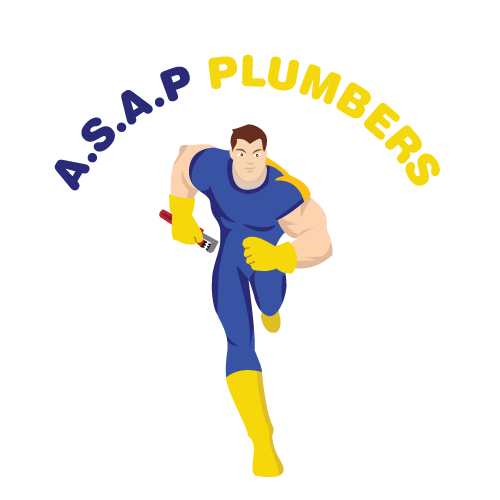 If you need to exchange it for the same item, send us an email at info@asapplumbers.co.uk and send your item to: Unit 7, 465a Hornsey Road, London, LND, N194DR, United Kingdom. To return your product, you should mail your product to: Unit 7, 465a Hornsey Road, London, LND, N194DR, United Kingdom.